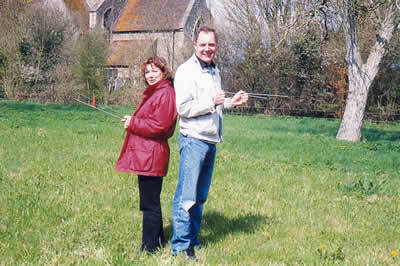 A number of site dowsing trips take place each year. They are enjoyable in themselves & add to the interest & fascination of this Intriguing subject. We visit some unusual sites & meet friendly people along the way. So why not join us?